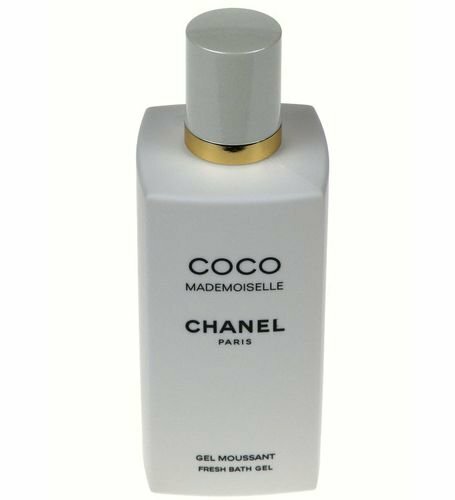 COCO MADEMOISELLE 200ML GEL MOUSSANT. COCO MADEMOISELLE Shower Gel 200 ml. In an atmosphere of dusty pink toilet, the COCO MADEMOISELLE bathing ritual invites the pleasure of caring. A few moments of intimacy lived near a trail whose harmony borders on insolence.